What about mandarins? In this episode you will hear my opinion on them and why the subject is here. I you want to send me a fruit basket filled with healthy fruits to help me get better. Make sure you tune in to this episode and get all the details on what to do, and what to do not. Let this not mislead you and let’s get down to music business in Dirty Disco 284. Episode Details – Dirty Disco 284. Wow being here with you for 284 weeks, that is a long time! And definitely shows my dedication to music as a DJ. At the same time it shows your dedication as a listener to everybody who is with me from the very beginning or almost very beginning. Are you one of those early adopters of the Dirty Disco music podcasts? Get in touch with me, i would like to know who is listening for at least a few years now. Everybody else who just came in to listening to my weekly music podcast, feel free to get in touch as well. I’m always curious in who is listening and i love to get in touch with my listeners. As you might have heard. This week i got grabbed by the flu, who forced me to lay down in my bed the whole weekend. This time and especially Saturday was the hardest part. When the flu made sure that lights, moving images and all that became a disaster to look at. So all i could do was lay still with my eyes closed. Luckily before that i managed to do the selection for this weeks music podcast. And luckily it didn’t lasted to long so i was able to record you this new episode today. Even though I’m not really there yet, i hope you enjoyed this weeks show. I had this track already in my possession last week. But i wasn’t able to play it and made it match inside the selection of music podcast episode 283. Which i found a bit of a pity, but happily ever after i managed to include at least one track from the new album by Jacques Greene in this weeks episode. Therefor i chose it as ‘The track of the week’ Jacques Greene – Avatar Beach is a real dope sounding electronica record. That includes some heavyweight bass and deep vocals that really uplift you into higher dimensions. 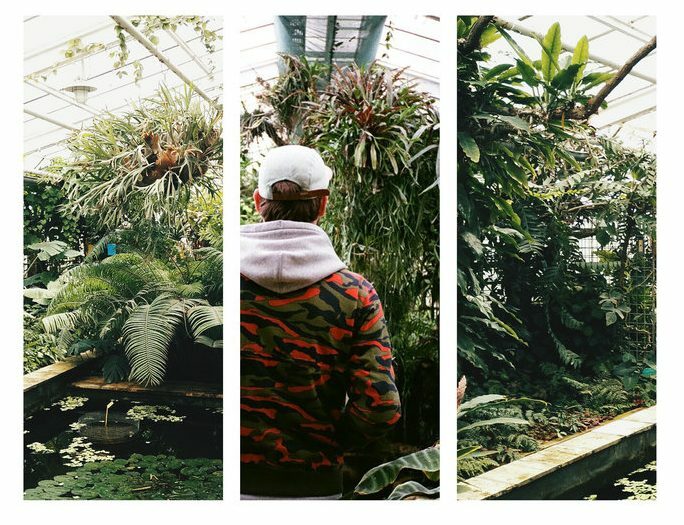 The track comes from his recently released new album ‘Fever Focus’ Which is an incredible dope album. Make sure to check it out in the mix in this episode. 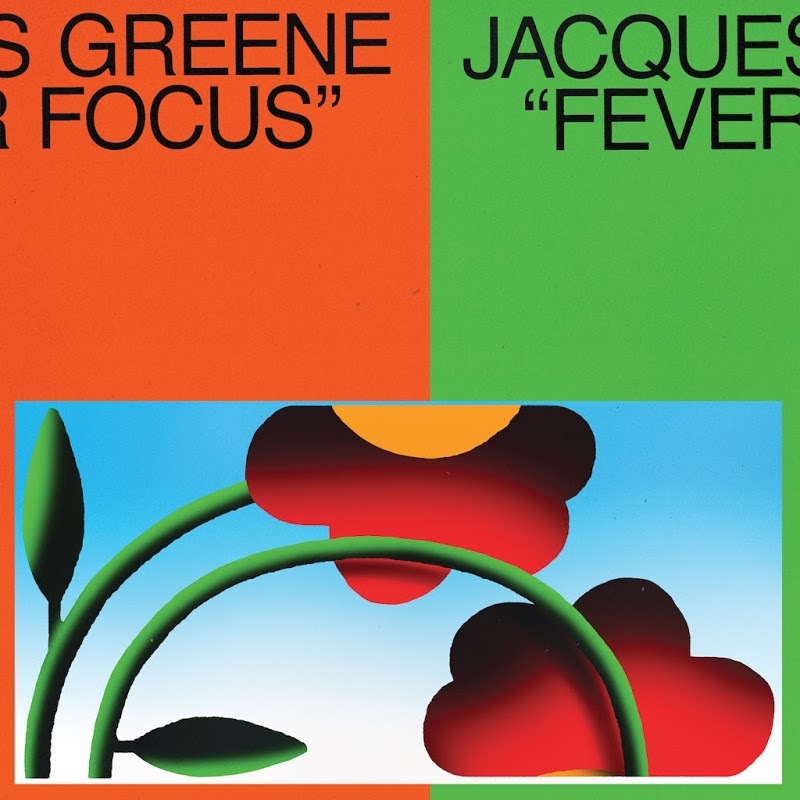 But also make sure to support Jacques Green himself with buying his album right here. Another music album that i really would like to highlight here for you. 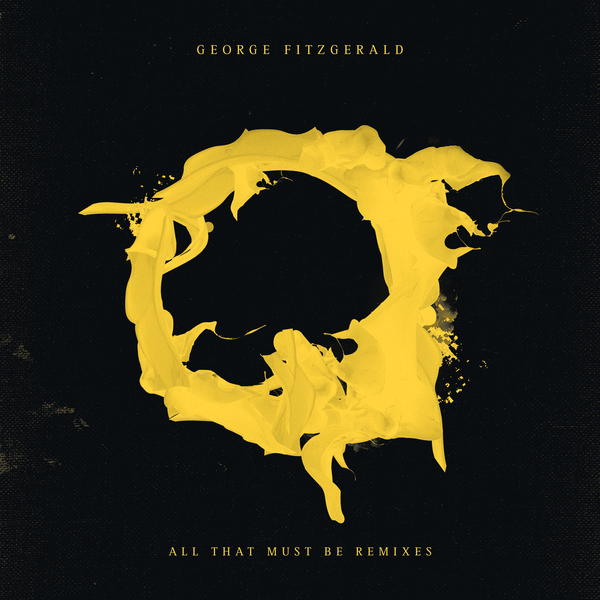 Is the recently dropped remixes album by George FitzGerald – All That Must Be. We all know George FitzGerald as a realy great & talented electronica producer. His tracks are always very well though trough with beautiful and perfect arrangements. The sounds and harmonies he uses are incredible. The only down-side of his music is that it’s not always really danceable or playable in my weekly mixes. You see a lot of electronica tracks and this goes for the most tracks in this music genre. Are produced on a very high BPM range (or very low BPM range) Most of the times the BPM lies above 130 beats per minute and beyond. Which makes them perfect to start or to end with. If a specific track has a dope beat progression or nice atmosphere going on, it can be used as a break in a part of your DJ mix. But if your DJ mix is not set to only be electronica but mostly House Music, than these electronica tracks are sometimes a bit hard to fit within the same harmony. That is why it’s so dope that there now is a remixes album on George FitzGerald’s latest album All That Must Be. Producers like DJ Tennis, Kornel Kovacs, Matt Karmil, TOKiMONSTA, Moby, DJ Seinfeld and many other great producers took his tracks and created their versions of it. What turn out to be a super dope remixes album with danceable and really playable electronic dance music tracks. Get the full album here. If you love those deep broken house tracks with a lot of deep organs sounds going on. And dope drum progressions and vocals. This new Home Town Glory EP by Paradiso Rhythm is worth checking out. The EP is released on House Of Unity Records and available as 12”. The EP includes 4 tracks all played in this weeks episode. Use this link to check out the vinyl sampler of this EP. And make sure to check them out in the mix in this music podcast. Dirty Disco 284 – Track-list.